We have the products & expertise. Our team handles systems of all sizes. When it comes to heating equipment and services, you want the highest quality around. The professionals from Superior Heating & Air have the knowledge, skills, and experience to get your heating repair, service, or installation done right the first time. With reliable Carrier systems, you’ll get the very best heating system to suit your needs. Give us a call today at (303) 586-1100 to schedule your next appointment! Don’t live with less than ideal comfort in the middle of a Colorado summer. Contact the team from Superior Heating & Air for expert maintenance, repair, or installation of your air conditioning system. Our highly trained and certified technicians ensure quick and accurate diagnosis, and help you avoid problems all together with regular maintenance. Leave your A/C services to the professionals! The quality of the air inside your home or business is crucial to your health, comfort, and budget. We are constantly exposed to pollutants in the air we breathe, so keeping that air as clean as possible can lead to a healthier, more comfortable home or commercial space. 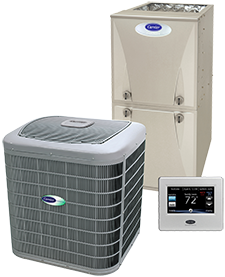 Superior Heating & Air has top quality solutions to indoor air quality so you can breathe easier every day. Give us a call today! At Superior Heating & Air, we believe you should be able to enjoy optimum comfort without breaking the bank. 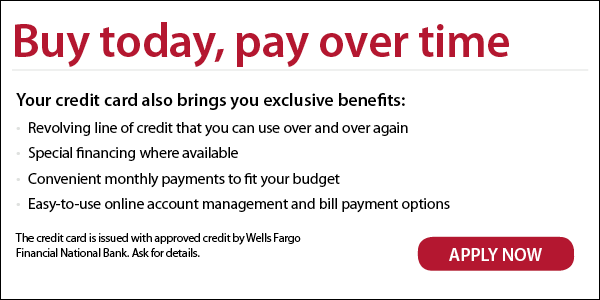 That’s why we’re proud to work with Wells Fargo Financial National Bank for all your financing needs. Call us at (303) 586-1100 with any questions, and submit your application today for financing with approved credit! 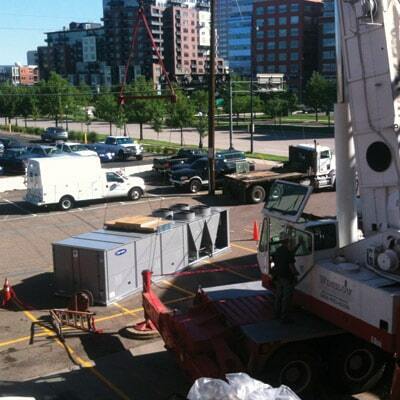 Professional Commercial heating & Air Conditioning services throughout the Denver Metro area. We are specialists in design/build, roof top system replacement, ductwork installations, retail construction, and the service and repair of all commercial HVAC systems. Contact our team today for expert, accurate services to keep your commercial space comfortable all year long! When dealing with HVAC systems, it’s important to do your research. At Superior Heating & Air, we will provide you with accurate, educated estimates so you know what to expect before you make a big commitment. We’re constantly striving to make your heating & cooling experience as easy and stress-free as possible. Give us a call today for high quality service throughout Denver Metro! To see a full list of the products & services we offer, along with a list of clients in the area that we have worked with in the past, click below! 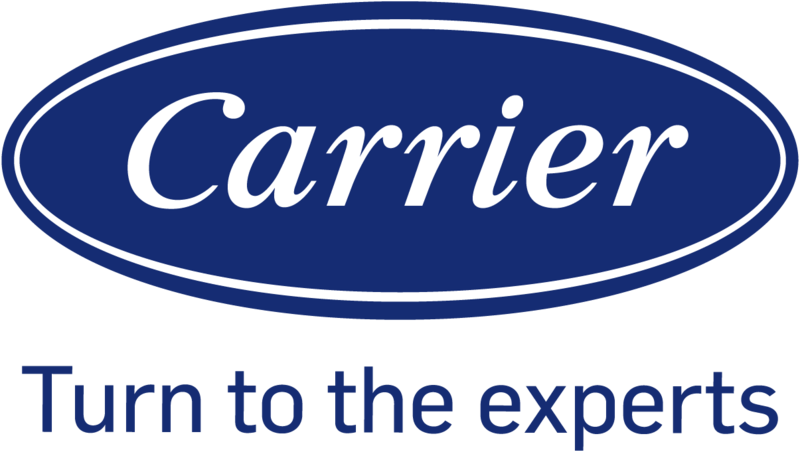 We Are A Carrier Dealer! 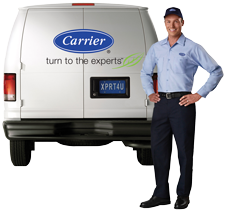 Superior Heating & Air is proud to announce that we are a Carrier dealer. We give every job our full attention to make sure everyone receives a 5-Star experience. It is our pledge to only charge for what you need and to make sure it is done right the first time. We are raising the bar on comfort! Superior Heating & Air offers a full range of services to optimize convenience, comfort, and cost-savings for our residential and commercial customers in Denver Metro. Contact us at (303) 586-1100 for heating and cooling repair, maintenance, and installation, as well as resolution to air quality concerns, and we’ll answer with prompt response, quick turnaround, and services tailored to your specific needs. 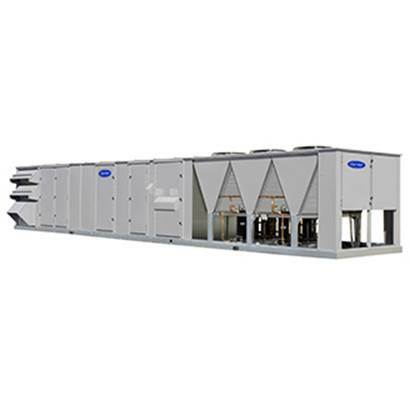 Through exemplary job performance and leading-edge products, we optimize control over your indoor environment, trimming operational costs and enhancing reliability. For on time, on budget resolution of any challenge throughout Denver, CO, Lakewood, CO, Centennial, CO, Westminster, CO, Greenwood Village, CO & Broomfield, CO, have total confidence in Superior Heating & Air. By upholding exemplary standards of service in every project, Superior Heating & Air maintains an A+ rating with the Better Business Bureau. We leave no aspect of your satisfaction to chance. From your initial phone call to the long-term performance of your HVAC equipment, our certified specialists treat you right and adhere to strict service procedures. We are a Home Smart Xcel Energy provider; a Select Home Warranty Provider, and an American Home Shield Vendor. If you have a warranty with HSXE, SHW, or AHS please ask them to make us your preferred vendor. Give us a call today for expert heating & cooling repairs, maintenance & installations! We charge based on materials and your specific needs. You will not pay for more than what you need. Located in Denver, Superior Heating & Air is locally owned and operated, providing our friends and neighbors exceptional comfort solutions. We are Colorado’s Superior HVAC company since 1996.